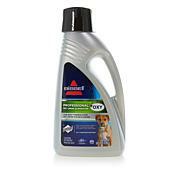 Are you still running down to the local store to rent a deep cleaner every time your pet makes a mess on the carpet? 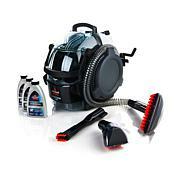 Save your money, your time and your sanity and bring home this powerful carpet cleaner instead. It tackles everyday messes, tough stains and your pet's little accidents. 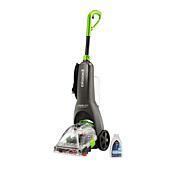 A flexible hose and a bevy of tools make it perfect for stairs, upholstery and vehicle cleaning too. It's a Revolution in cleaning convenience! 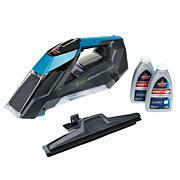 Received this cleaner a few days ago and already used it It was really easy to operate and my carpet looked great. 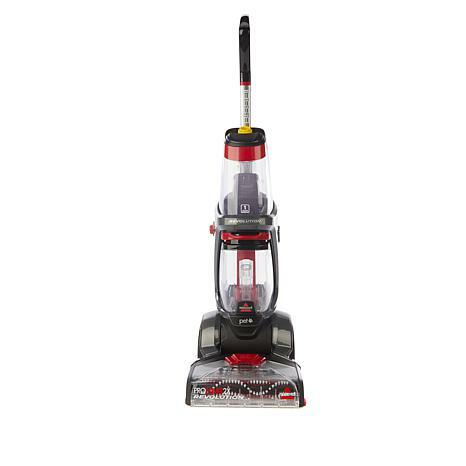 I just received my Bissell cleaner a couple of days ago and although I couldn't use it right now due to a back issue I loaned to my neighbor, who has off white carpet and she called me over a couple of hours after using and, wow, she looks like she just bought new carpeting throughout her house. Cant wait to heal and use it myself...very impressed to say the least!!! This is incredible. Can not believe the power it has. Pulled out dirt we had no idea was even there. So glad I tried this brand of carpet machine! Working great for me!